A dishevelled Orient were hammered by 4 goals to one against a Doncaster Rovers team with more ambition, more strength and above all more heart than the Londoners could muster in a month of Sundays. 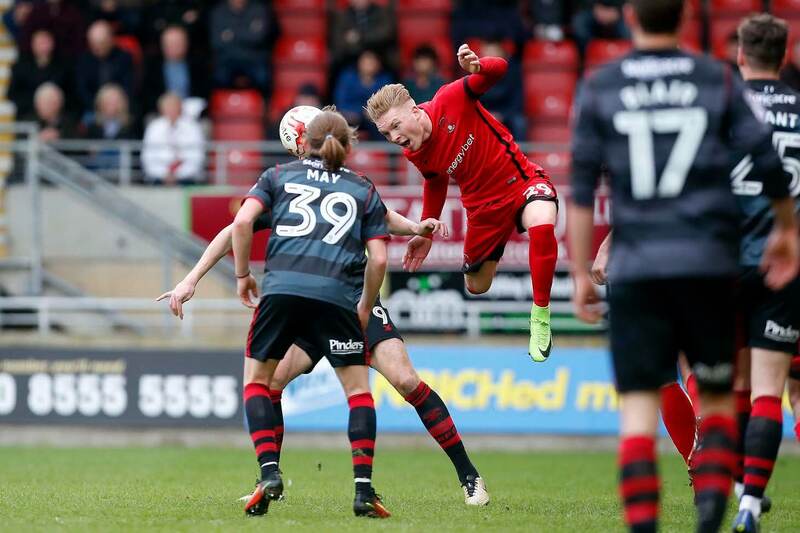 Ok, it was never going to be easy, top were playing bottom but while Doncaster Rovers will almost certainly be playing League One football next season this was yet another nail in the coffin for Leyton Orient’s chances of survival in the league. 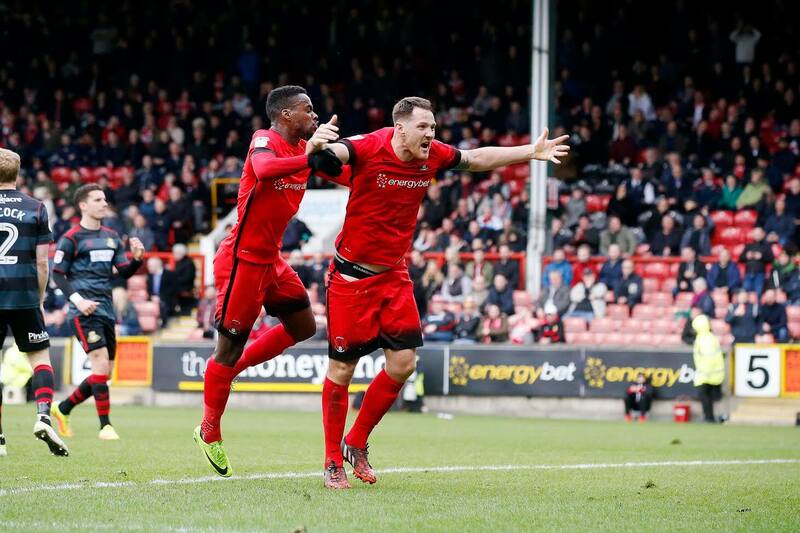 Let’s make no bones about it, Leyton Orient were dreadful and they are going down as Donny close in on promotion by thrashing League Two’s bottom club Leyton Orient. John Marquis’ double sandwiched efforts from Tommy Rowe and Mathieu Baudry. Tom Parkes had given the team some hope at Brisbane Road when he levelled for the O’s just before half time. It was a 16th home defeat of the campaign for Orient and if the result and propping up the 92 club league weren’t bad enough the club are due in the High Court today (Monday) having been served with a winding-up petition by HM Revenue & Customs. Rowe’s 12th goal of the season put the League Two leaders in front nine minutes before the break when he seized on a loose clearance and crashed a 20-yard shot past recalled goalkeeper Alex Cisak. The O’s equalised a minute before the interval when Parkes coolly slid the ball past Ian Lawlor after a counter-attack. Rovers restored their lead 10 minutes after the break when Orient defender Aron Pollock played the ball across goal and into the path of Marquis, who fired in off the post from 20 yards. Substitutes Andy Williams and Gary McSheffrey both missed easy chances for the visitors before Marquis showed them the way in the 82nd minute when he latched on to a McSheffrey cross to net his 23rd league goal of the season. To rub salt into the deep O’s wounds former Orient defender Baudry volleyed home a fourth following a McSheffrey corner three minutes later, leaving Rovers 17 points ahead of fourth-placed Stevenage and an absolute cert for promotion. At the wrong end of the table Orient are 7 points away from third bottom Cheltenham with only 8 games to play. The only consolation for Orient is the teams above them all lost though that is scant consolation in what is turning out to be a horrendous season. We wish the club all the best in the High Court today but it’s looking grim all round for the O’s. Very grim.